#7 x 1" Coarse Pan-Head Screws, 1200 pc. 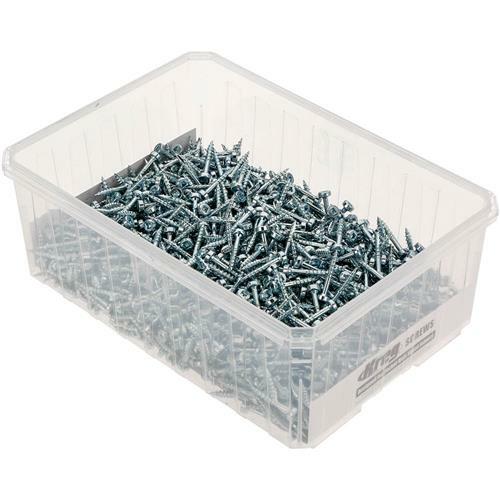 Kreg SPS-C1-1200 - #7 x 1" Coarse Pan-Head Screws, 1200 pc. Kreg pocket hole screws feature a self-tapping auger point which eliminates the need to pre-drill your workpieces. Features a pan head which sit flush in the bottom of the pocket hole, these screws are coated in a dri-lube finish which slows oxidation and eases driving torque. 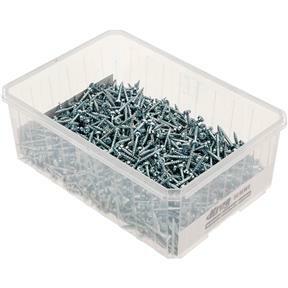 These coarse thread screws are for softer materials. 1200 pc.